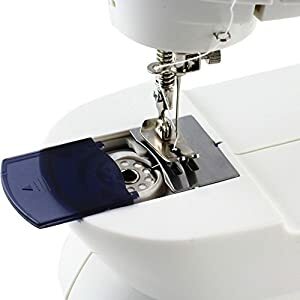 Mini 2-speed sewing machine offers double thread and perfect stitch control. 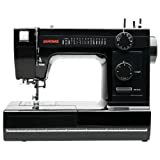 For anything from silk to denim; hand switch or foot pedal to start. 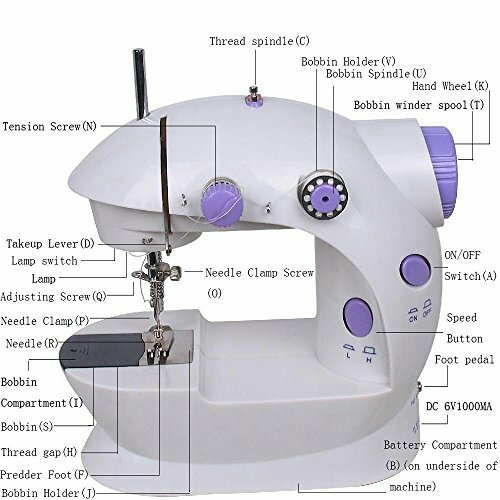 Top drop-in bobbin ensures easy threading; automatic thread rewind. 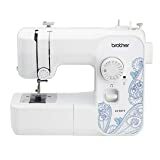 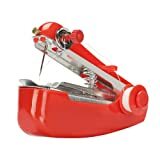 This sewing machine is basic sewing machine,small and portable, with easy-to-use features,suit for new sewing machine user.. 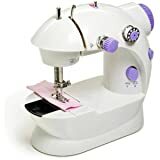 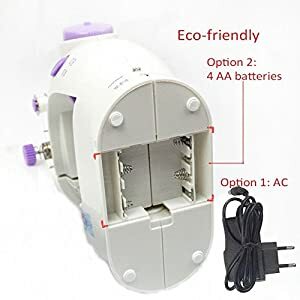 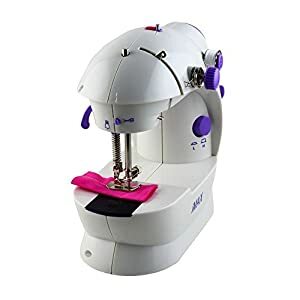 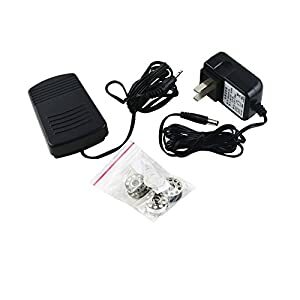 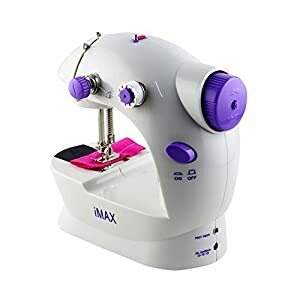 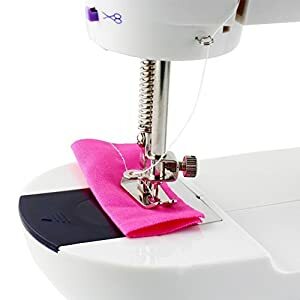 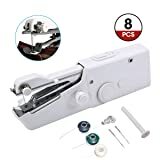 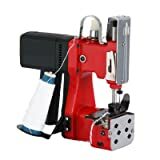 This Miniy Sewing Machine is small portable and basic , with easy-to-use features ,suit for sewing freshman, Recommended for ages 13 and up,A simple family life sewing machine. 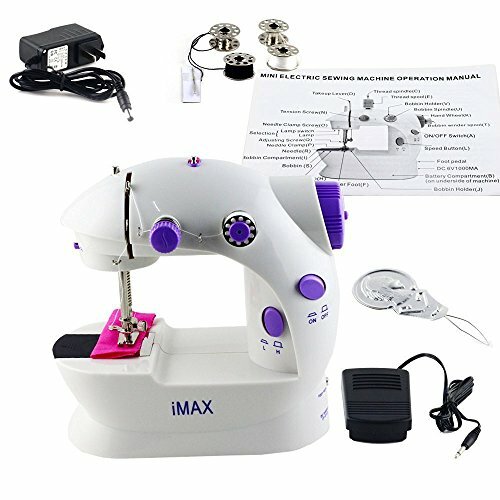 Este producto fue vendido por última vez el 28/07/2017, 07:45 a.m.